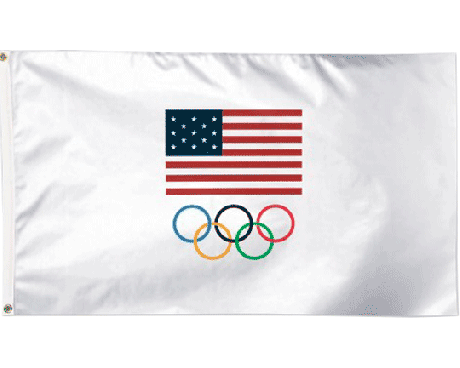 Get ready for the Olympic Games with Olympic flags, Olympic banners, Team USA flags and Olympic world flags from Gettysburg Flag Works! 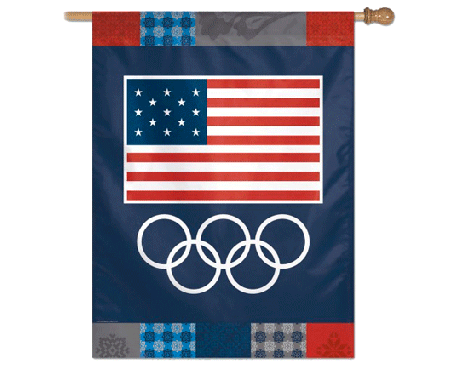 We carry a number of Olympic flags and banners perfect for getting into the spirit of the games. Whether you're hosting an Olympic viewing party or you just want to decorate to show your support for Team USA, we have the flags you need! 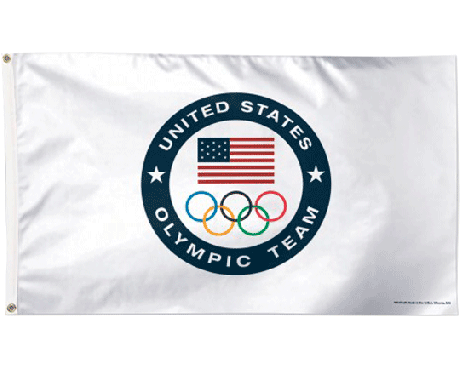 From flags displaying the Olympic rings to country flags and American flags , we have everything you need to support your favorite teams and athletes during the next Olympic Games. 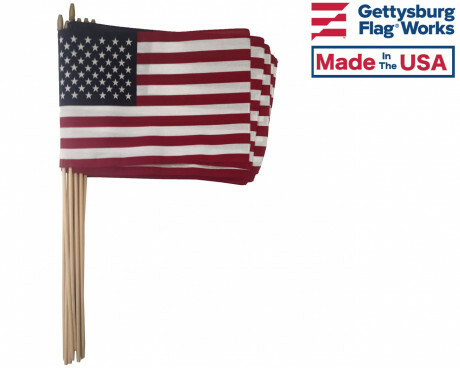 If you're looking to buy an Olympic flag, look no further than Gettysburg Flag Works! 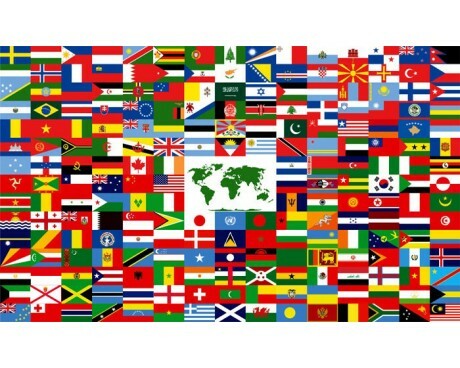 Browse our selection of Olympic flags for sale today. Can't find what you're looking for? 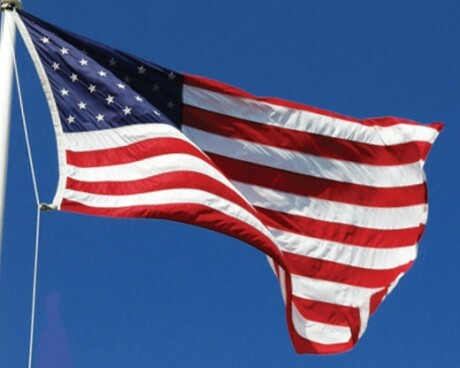 Contact us at 1-888-697-3524 and we'll gladly help you find the flag you're searching for.